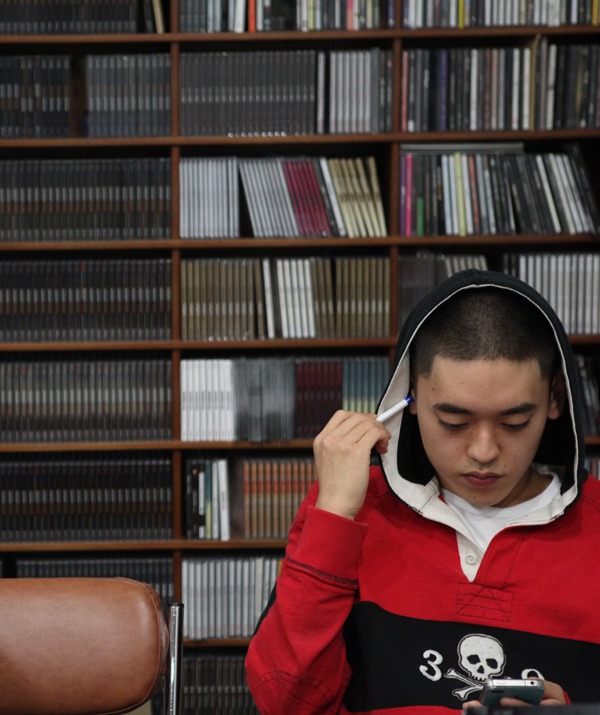 HI-LITE Records‘ Twitter recently revealed the MV for Okasian‘s track titled ‘All In‘ featuring B-Free. The digital single ‘All In’ will be available on April 27 and is one of many upcoming tracks by Okasian. This entry was posted in Videos and tagged all in, b-free, hi-lite records, Okasian. Bookmark the permalink.